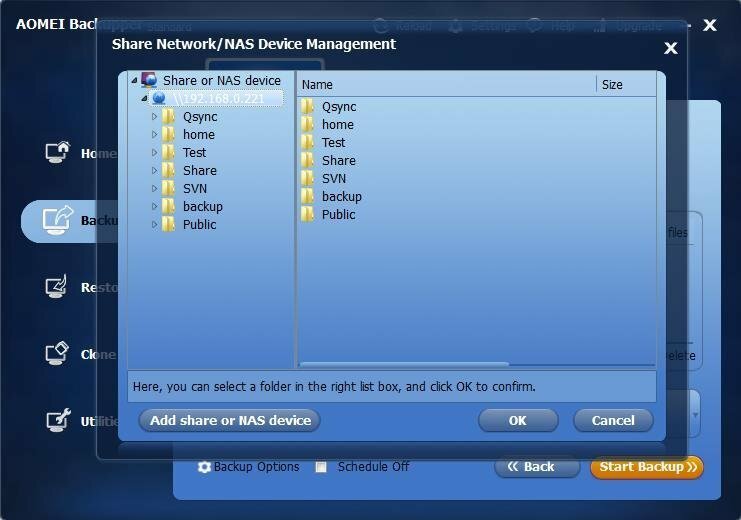 In the properties of the shared folder (at both the NTFS file system permissions level and the network share level), verify that the Everyone group has the permissions to read the contents of the folder. 19/08/2013�� Peter3168 wrote: I'm having a very similar problem, where the permissions exist, but the path is not accessible to the user. I'm currently looking into whether Symantec antivirus is running a scan on the file server, which locks the file(s) in some way. It is usually a issue with the Network Path for the network folder created. Create a folder anywhere on the computer. Right click the folder and left click properties, select the Sharing tab, click the Share button, select who you want to share the folder with or everyone. 3) The other possible reason is maybe you did not enable file sharing correctly, feel free to have a look on file sharing articles in Windows 7, Vista or XP sections. Don�t forget to click and enable File and Printer Sharing for Microsoft Networks on network card�s properties.